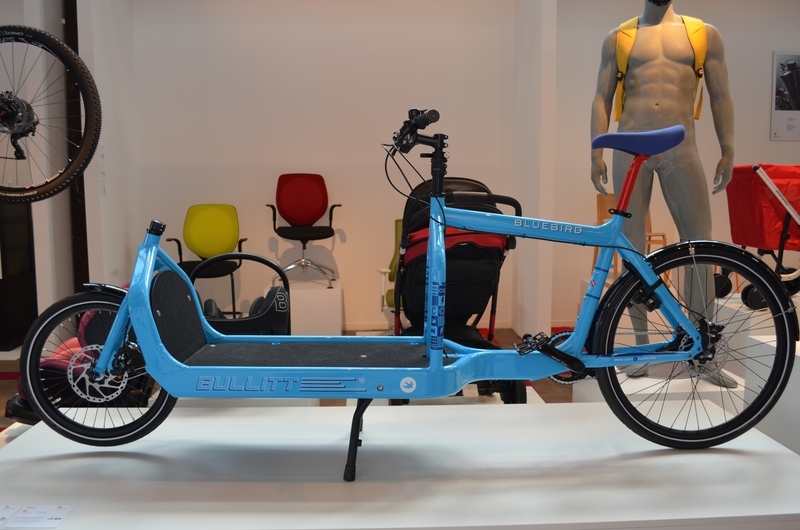 Bullitts in exhibitions | Yes we can do (almost) anything by bike!!! 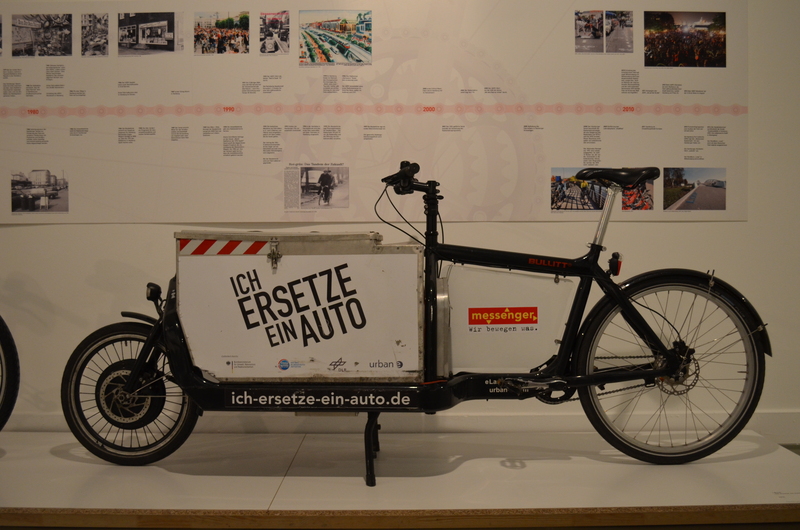 Just spotted two Bullitts in two exhibitions (Das Fahrrad and Red Dot Design Museum). Interesting to see how this cargo bike also gets noticed in these circles! This entry was posted in Bullitt, Cargo Bike, Exhibitions. Bookmark the permalink.